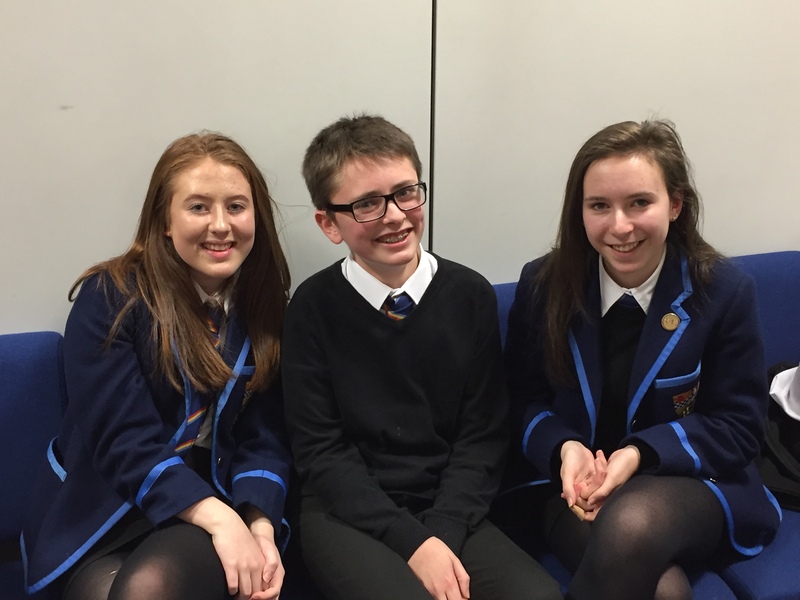 Kyle Academy on Allegory in Literature by Lucy Paton, Adam Dunlop & Ava Mackay. The competition is free and open to teams of three entered by schools, colleges or youth groups, who are in full time education, located within the geographic area covered by Rotary International in Great Britain and Ireland (RIBI) and aged 11 to 18 years of age. Each team consists of a Chairperson, a Speaker and a Proposer of the Vote of Thanks. There is no set theme for Youth Speaks 2014, and the subject matter for the presentation, is decided by each competing team. 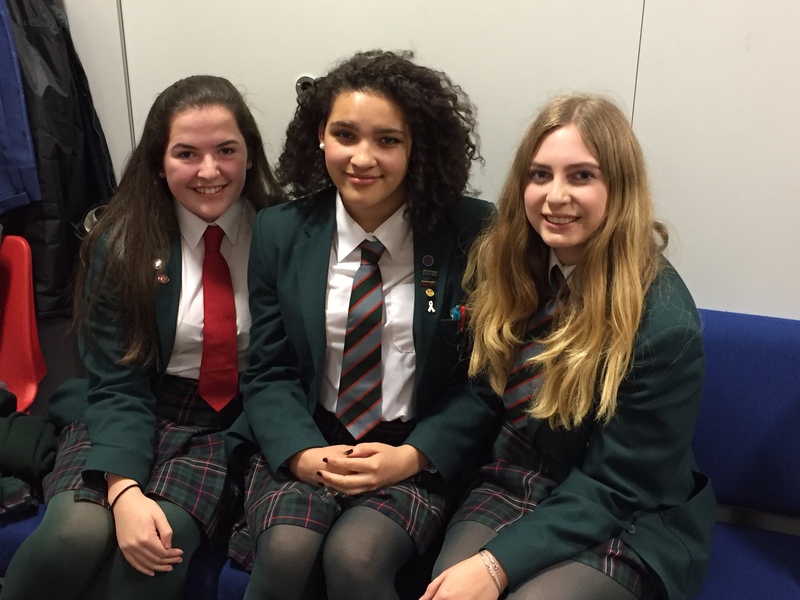 The next stage is the District event , which is being held in the Pollockshaws Burgh Halls, Glasgow in February 2017, with the Regional finals in May. The winning team will receive the RIBI Challenge Trophy. Each member of the winning, second and third teams will also receive an individual award. 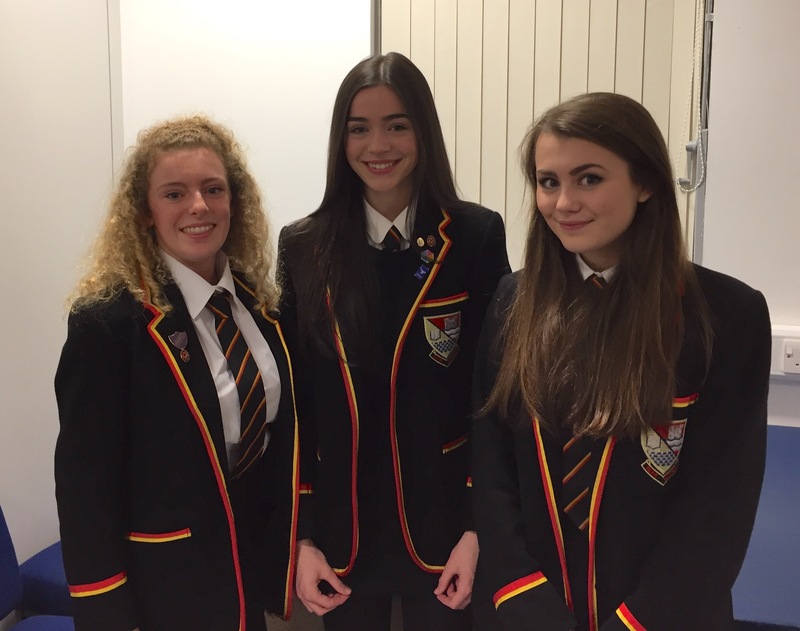 In conjunction with the Rotary Club of Alloway, the Rotary Club of Ayr held their Intermediary and Seniors heat in Belmont Academy on Tuesday 29th November at which Wellington School were winners in both categories with speeches on You Cannae Shove Yer Grannie Aff a Bus from the younger, intermediary team and Be Proud of Your Roots from the seniors team. Not that it was a clear cut decision. 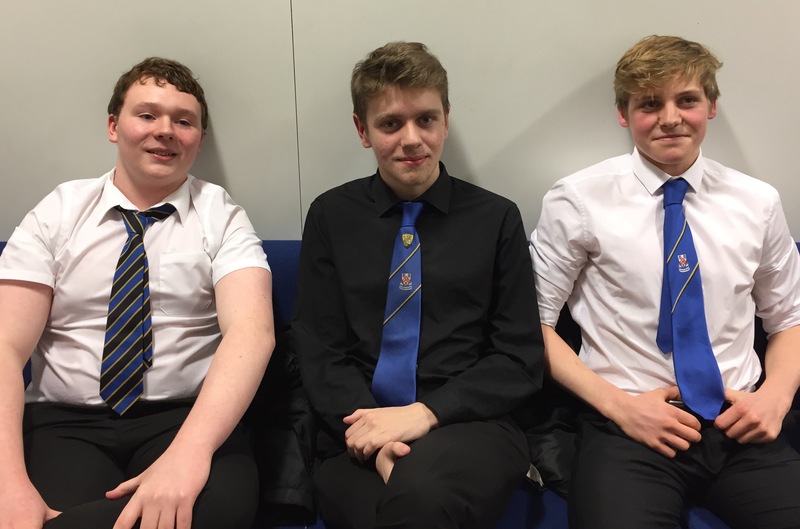 While the intermediaries level was uncontested, Belmont, Kyle and Carrick gave astounding performances. Belmont Academy, the runners up, wowed the packed auditorium with “I’m So Bored. The 21st Century Condition” Kyle Academy delivered a first class presentation on “Allegory in Literature” and Carrick Academy gave a high powered, fast paced presentation to a riveted audience on “Death to Political Correctness” All displaying an ability which many a Rotarian would envy. 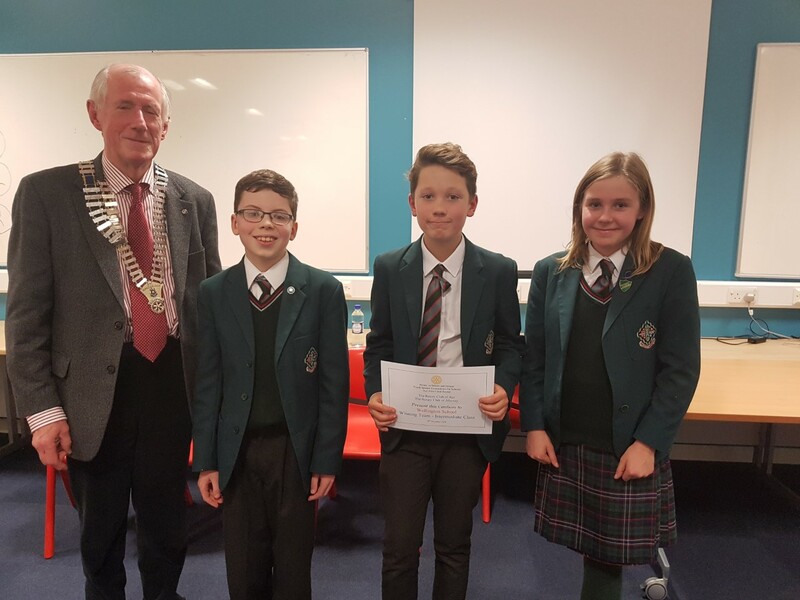 Youth Speaks Convenor Colin Vooght, offered an encouraging vote of thanks to all participants, wishing the Wellington School team and runners-up Belmont Academy team, every success in February’s District competition.